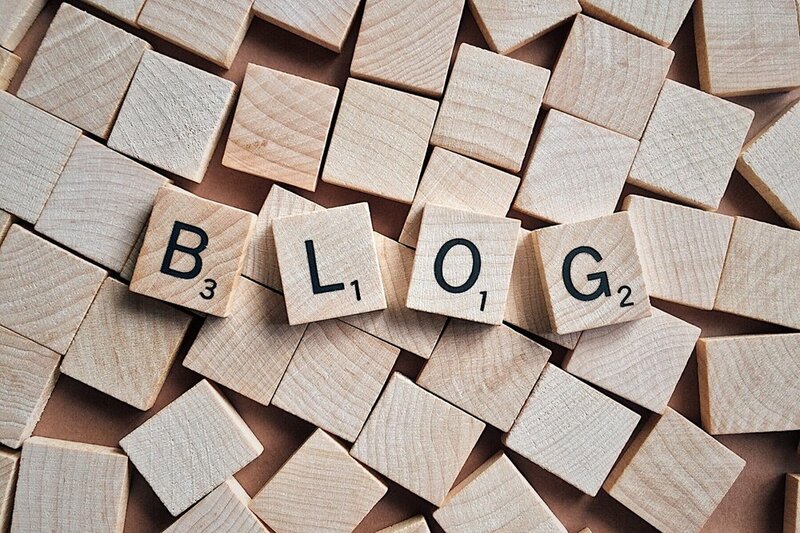 Don't Neglect That Blog - It's More Important Than Ever. Discussing WHY blog posts are important, and announcing a new company partnership to provide SEO + digital marketing services for the cannabis industry and beyond. Think you can't afford to hire a PR firm? Think again. Planning for outreach, coverage and crises in advance will put your company at a great advantage, compared with those who simply wait around for something to happen.